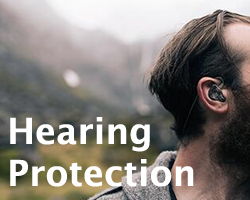 Click a logo to view information and prices on our extensive range of hearing aids, please get in touch for latest offers and any extra information. Hearing123 is a well established (over 30 years) independent hearing aid company with centres throughout the North West including Leigh, Wigan and on Whitechapel in the heart of Liverpool city centre, Merseyside. We believe in you having hearing as well as you possibly can and providing the best hearing aid advice, is as simple as 1 – 2 – 3. 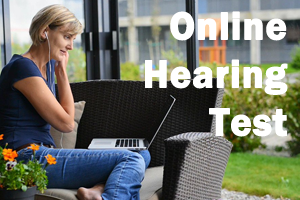 Firstly a full hearing test allows us to assess your hearing loss and give the best possible advice on the different product options available. Being independent allows us to choose the best instrument for you. 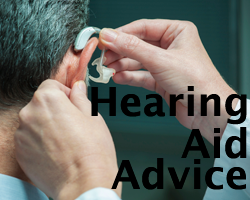 Secondly to give a comprehensive hearing aid fitting and aftercare service. this is also available to those unable to visit our clinics and have the test and fitting done at home. 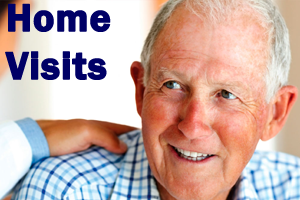 All hearing aids can be provided with a free trial period on request and payment is only when satisfied. Thirdly we Guaranteed lowest price and friendly professional service, As a family run business we pride ourselves on treating you like one of the family. 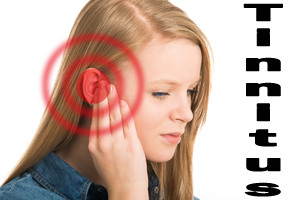 If you feel you are having a few difficulties hearing, don’t just let it get on top of you, there is nothing embarrassing about it. The worst thing you can do is let it go on, come to Sudell Hearing and we can give you the best possible advice on how to get on top of the problem, quickly and with the minimum amount off fuss and expense. As a family company we believe in treating everyone as part of our family and offering quality, value and choice . We have locations close to you across the North West in Leigh, Wigan, St Helens, Liverpool and Manchester, but we can also visit you at home. 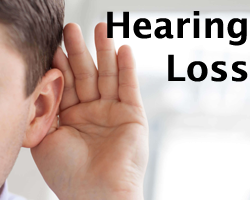 This means that we will have a Hearing Aid Centre premises or satellite office close to anybody in Lancashire, Merseyside, Greater Manchester Cheshire and the Wirral. 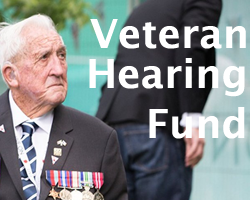 Contact us now for your nearest location or drop in to our main hearing aid centres in Leigh, Wigan, Lancashire and Liverpool Merseyside.